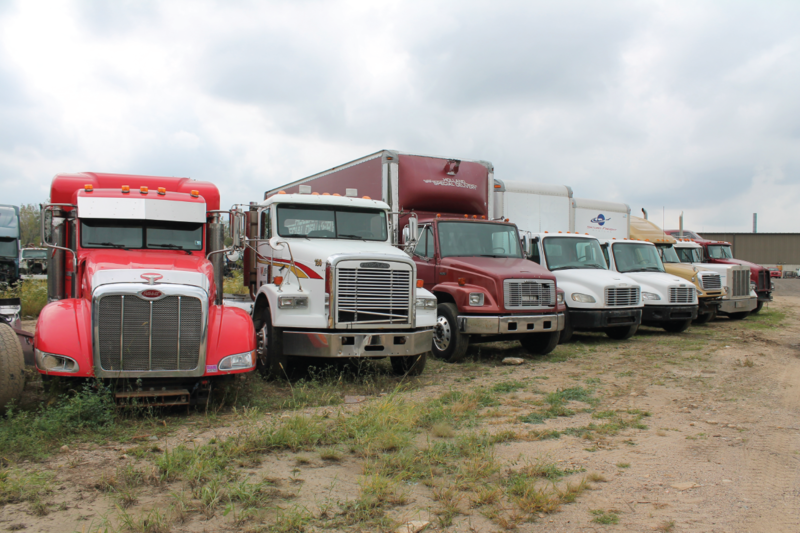 With Valley Truck Parts’ wide variety of salvage parts, you are sure to find just the part that you’re looking for. From bumpers to cabs, and everything in between, our expert team is happy to help you locate exactly what you need. With extensive salvage selection, you will be able to outfit your truck(s) with high quality, durable used parts. Whether you are servicing a single truck or an entire fleet, our expert team will help you choose the best parts to keep your truck(s) running for many miles to come.